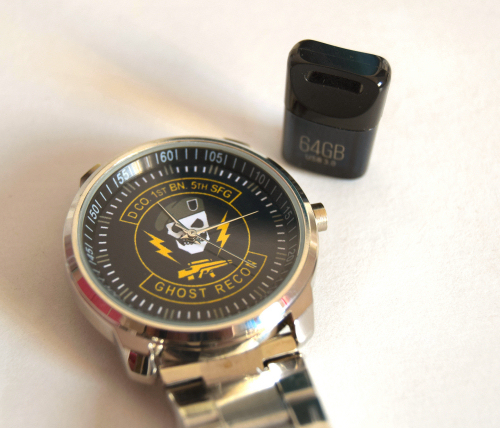 GHOST RECON MOD COLLECTION NOW ON 64GB FLASH DRIVE BY POST. Description: This instalment of the IB attempts to cover the topic of the German Smolensk Offensive - one of the major battles that took place on the Eastern Front in the opening phase of German invasion of the Soviet Union. Besides the three new maps this instalment of the IB also features a number of new weapons, uniforms, specialist classes, new vehicle models and new sound effects (including all team intercom chatter in German!). PLEASE SCROLL DOWN TO LEAVE A COMMENT! This one has been known for a significant long Cheap Pharrell NMD Solar Pack Orange time now, we posted it a couple of months back on Instagram and was one of the early components tell whether a Yeezy Boost 350 V2 was fake or genuine.